Mayan Mystery: 1991 Speculations on a symbol from the Mayan site at Tulum, Mexico. Symbol at Tulum: A detailed and interesting analysis of the symbol by Christoph Ramseier. 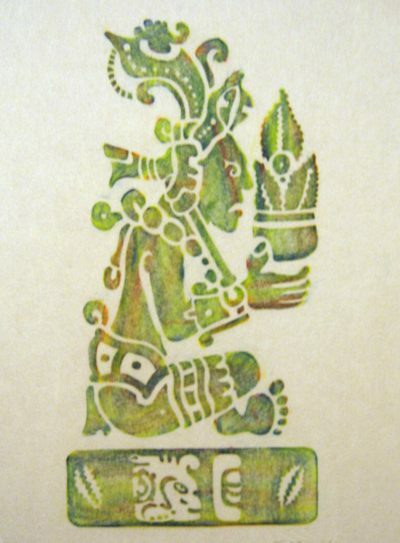 Mayan Mystery: Images, supporting the video and story. Teosinte - Ancient Corn of the Maya.